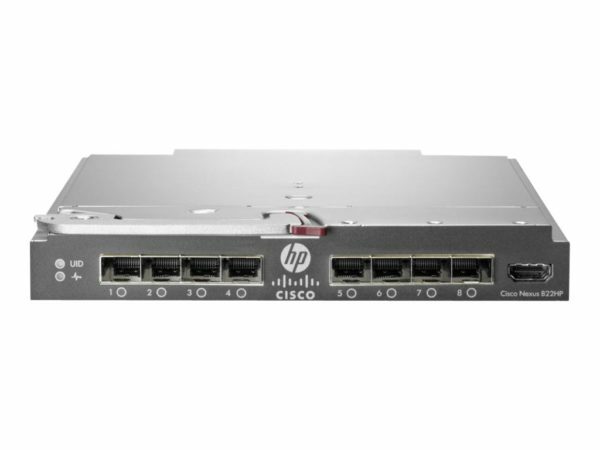 Add the latest The Cisco B22HP Extender Module with 16 ports for HP BladeSystem. The Cisco B22HP Extender Module with 16 ports for HP BladeSystem is managed by the parent Nexus switch eliminating multiple provisioning, programming and testing points. Cisco B22HP Extender Module for HP BladeSystem provides an extension of the Cisco Nexus switch fabric to the HP server edge.